Social proof is defined as the positive influence on individuals when they witness others doing something. For example, two ice cream shops face off against each other on a trendy avenue. One is dead; the other has a long line of people waiting to get in. Folks with a sweet tooth passing by are likely to queue up for their Cherry Garcia at the busy one. That’s just human nature. Sounds delicious, you say, but how do I get people to line up outside my cubicle and take a number to buy my products and services? Before you put on the paper hat—you’re not an ice cream shop. But in sales, you have several flavors of social proof at your disposal. Here are some you can try out to boost your business. Testimonials: Your loyal, satisfied customers think of you as a trusted advisor. Contact them and ask them how your products have improved the way they do business, etc. (People like the chance to show their enthusiasm.) Then use their answers as testimonials. Video testimonials are the most powerful and effective. If that’s not an option, however, ask your devoted clients to write one or two paragraphs on how great you are, and then use their image or logo alongside their testimonial. This conveys a sense of a genuine, objective person, not just a name or web alias. Pictures: Another effective way to show how you stack up is to ask your customers to post pictures of themselves enjoying your products and services. This type of visual is especially effective if your target audience can relate to the individuals depicted—in other words, use ordinary people, not svelte iStock models flashing million-dollar grins in apparent ecstasy over the diet soda they’re about to partake of. Stats: Your product truly is great, which is why you’ve sold X number of it and it’s shepherded in increased business for X number of people. Great numbers speak for themselves, so use them in your collateral and on your website. Tweet them. Put them on Facebook, where people can “like” them. 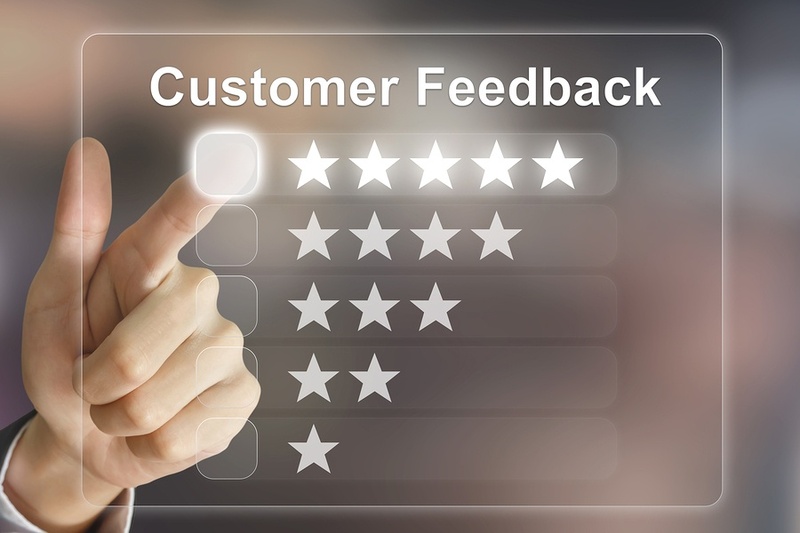 Reviews and Ratings: Reviews and ratings are highly effective when it comes to customer choices. Parade those puppies. The mere fact of including them as part of your overall presentation to the world instills trust, demonstrates transparency, and shows that you measure up to what you say you can do for people. It also gives prospects a sense of going forth among smart individuals making great choices by jumping on the latest and greatest. No self-promotional strategy would be effective in today’s dynamic marketplace if it didn’t engage in at least some form of social proof. But as you develop your social-proof plan, know that it can come back to haunt you if you’re not continually strategic about it. Upkeep is key to any social media accounts or blogs you’re using as social-proof platforms. Keep your Facebook page up to date, tweet with regularity, and make sure your last blog entry can’t be accused of being so two years ago (because you last posted, like, two years ago). Social proof isn’t good if it’s only proving how stale and passé your efforts are. You won’t see business go up; you may see it decline. Be aware too that negative reviews and low-star rating can also bite you. Hopefully your products and services are so good that even a seasoned whiner-complainer won’t have anything bad to say. What’s important is that you take advantage of social proof and let the numbers of people you’ve touched bring in other people. You may not be an ice cream shop, but people know a sweet deal when they see one.